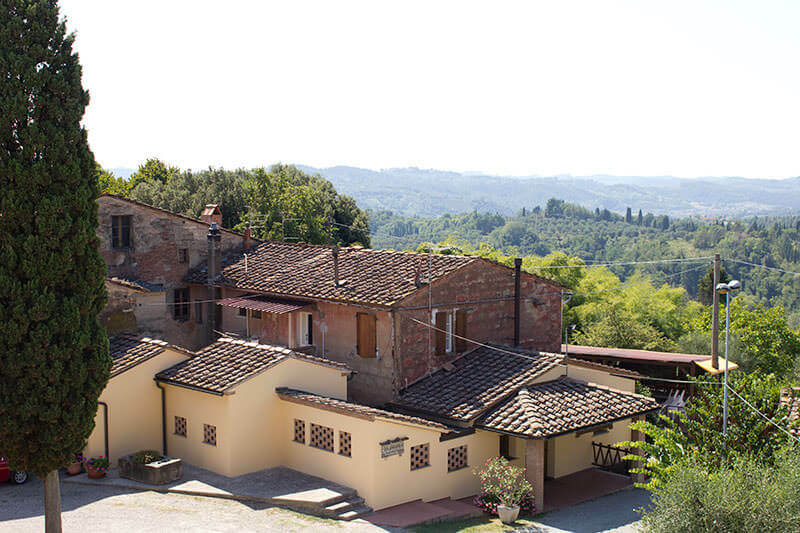 About 40 km from the most important cities of art like Florence, Pisa, Lucca and just over from Volterra, Siena and San Gimignano, in the municipality of San Miniato is situated the B&B Restaurant Collebrunacchi, an oasis of tranquility in the beautiful hills of central Tuscany, the perfect place for your holidays in Italy. Choosing to spend a relaxing holiday in Collebrunacchi means slipping on the soft shapes of hills and vineyards, immersed in the yellow of daffodils, the red of the sunsets and the green of olive trees. The ideal holiday for those who love to stay in contact with the nature and enjoy the beautiful rural landscape of Tuscany. Here you will find the typical Italian hospitality. 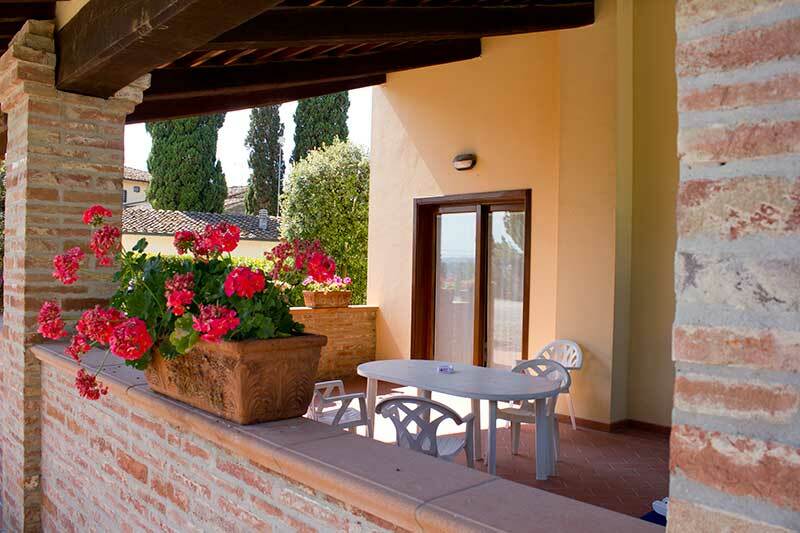 In addition to sleep in comfortable accommodation you can enjoy the good food and Tuscan cuisine. Leonardo da Vinci use to say that “the life of man is made of the things he has eaten” and at the Collebrunacchi Restaurant we know it well. You can taste the flavors of simple and familiar dishes artfully prepared according to the tradition that has been handed down for generations from mother to daughter. The slow pace of life in the countryside, punctuated only by mutation of time and seasons, will present a real life: a human scale. If you are looking for peace and quiet this is the place for you, this is the perfect spot for your vacation in Italy. The only sound you are likely to hear in the evening, besides the song of birds, is the distant tune of an inspired Renaissance-lute player. So, invest in your health! Treat yourself to a holiday in Collebrunacchi.